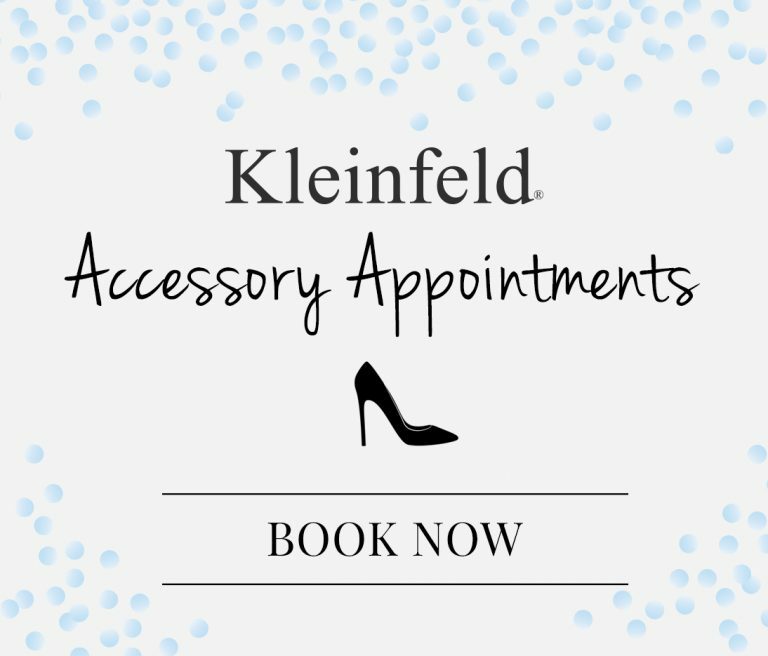 ICYMI, welcome to What’s Trending at Kleinfeld, our new series featuring the trends of the month—and what’s brand new at Kleinfeld! Read on to see June 2018’s trends, below. Brides have been wearing bateau necklines since the 1960’s—way before Meghan Markle was born. As a matter of fact, Markle was not the first royal to wear a bateau neckline-style wedding dress. The bateau neckline is classic, feminine, simple—and here to stay! 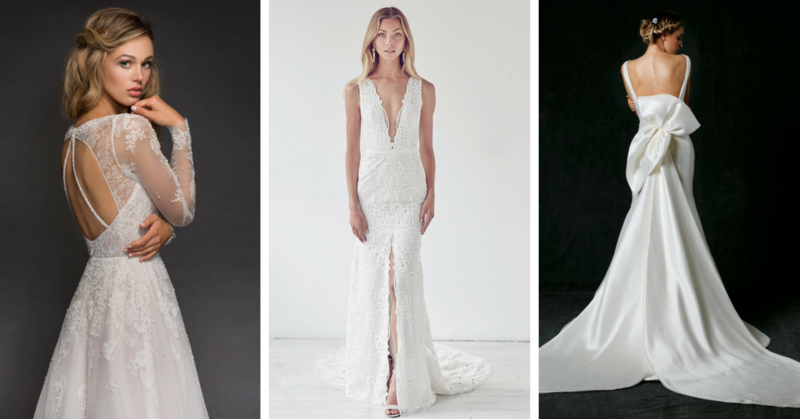 Airy, wispy, adorned with lace and flowing organza or tulle, these dresses are perfect for the free-spirited, easy, effortless, relaxed bride. GET THE LOOK: here, here and here! The bridal runways have been filled with color. Change things up and wear something other than ivory on your wedding day! From shades of pretty pinks to champagne, you won’t go unnoticed. If you’re looking for something a little extra without adding color or bling, go for a textured skirt. 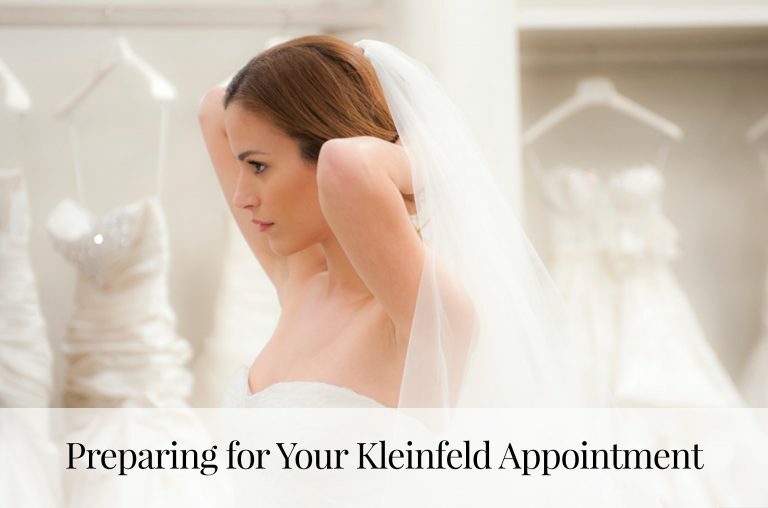 From ruffles to tiers to horsehair trim, we have plenty of options here at Kleinfeld! Summer is here, and that means it’s getting hot, hot, hot! Pull your hair into a simple updo and show a little skin with a back-detailed dress. Keyholes, illusion, low back, bows and more—the options are endless. Who doesn’t love a simple wedding dress with just a hint of detail? Bows can make the perfect finishing touch. GET THE LOOK: here and here! 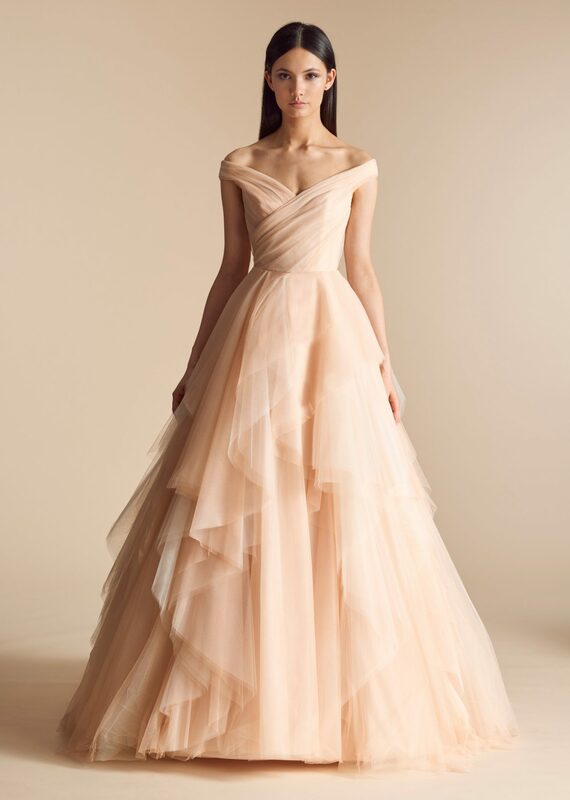 Tulle skirts are a classic go-to wedding dress trend brides opt for because of the romantic look and feel this look gives off. 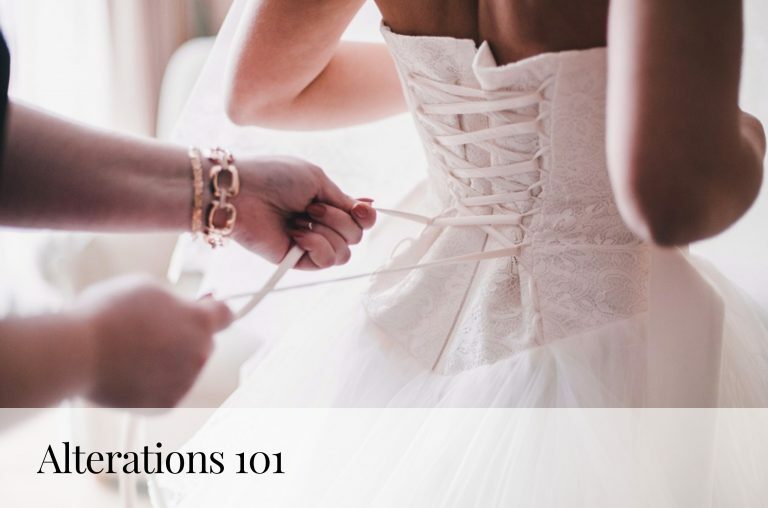 There are many different ways to play up the tulle skirt look: from adding beaded tulle, lace embroideries, to illusion bodices, there are so many ways to make this classic bridal trend look unique. Loving these dresses? Browse our entire new dress gallery! Follow us on Facebook, Instagram and Pinterest for more all things bridal! Ready to shop? Make an appointment here!